I would like to know if/why/how user processes are affected in these scenarios. 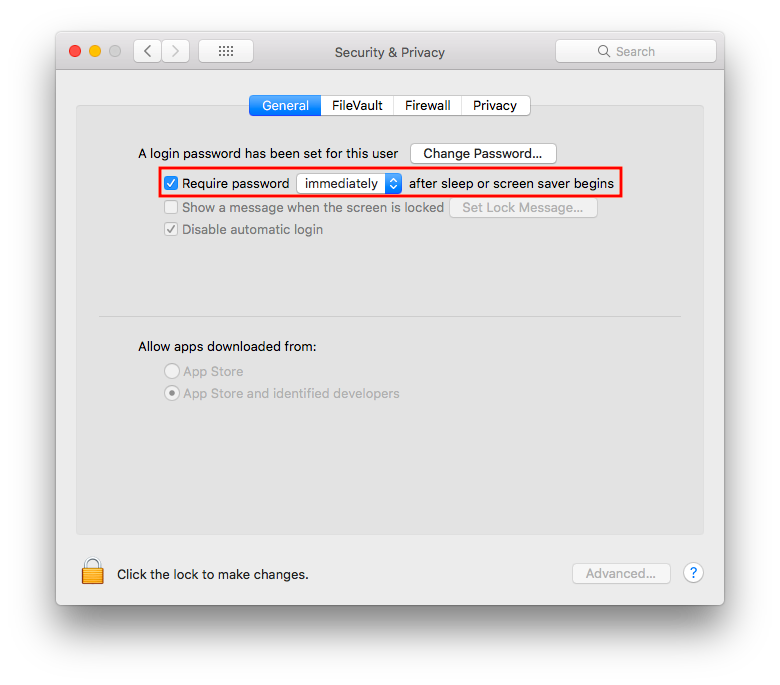 I've read elsewhere that the Login Window halts processes, and the Lock Screen method shouldn't, but I've personally seen the opposite or inconsistent behavior. With a better understanding, perhaps a native solution can be found - if one exists, I'd like to know! I have zero interest in a screensaver, but if it can somehow lock the screen while allowing all background user processes to run, I'm listening. I'm familiar with headless windows services automatically starting and running with zero user interaction, not even a need for an initial login. I wish to have similar behavior on my Mac mini serving as Plex and Airplay server. Unfortunately Plex and AirServer are user processes - so that means I have to log in initially... fine. 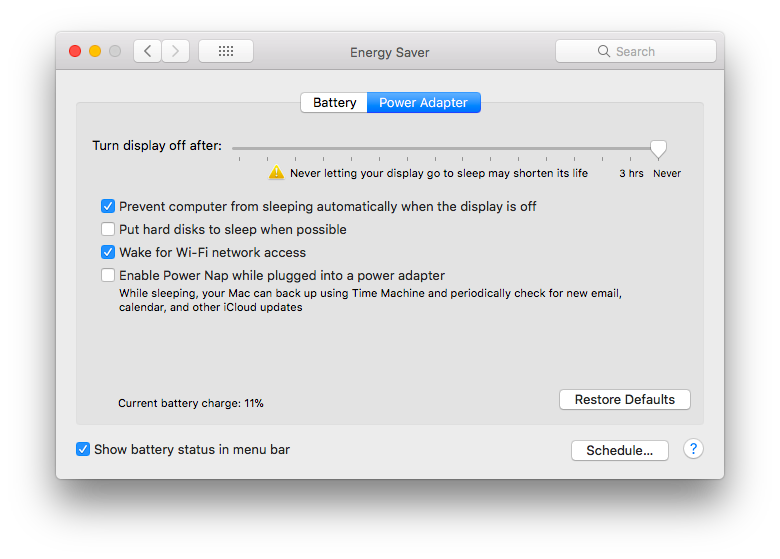 I just tested this in my Macbook Air, you can use Shift-Control-Power to lock your screen and it kept the processes running. Not the answer you're looking for? Browse other questions tagged airplay screen-lock login-screen plex headless .